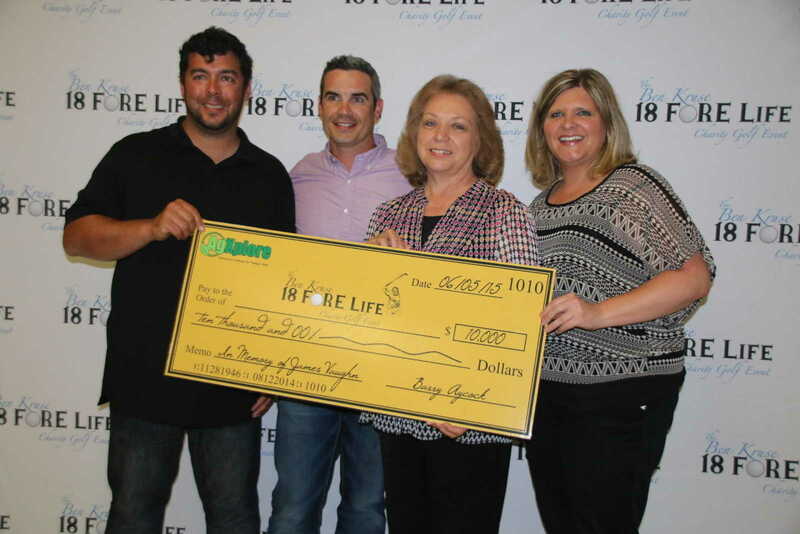 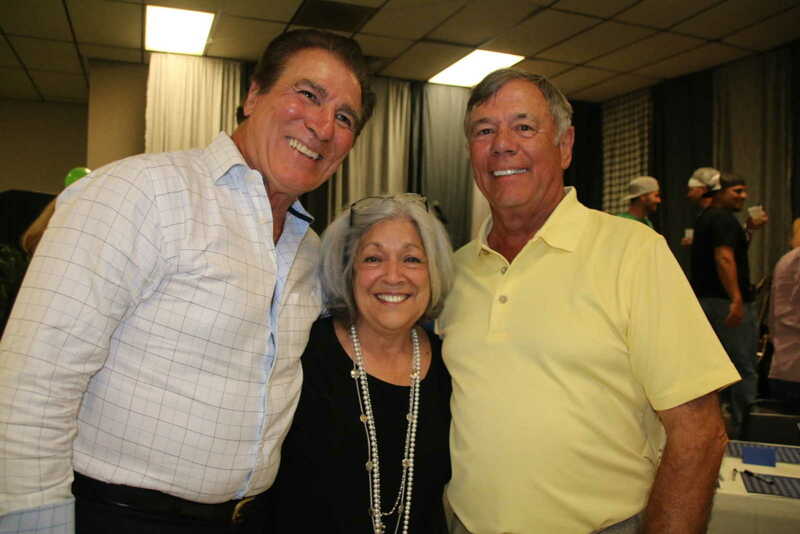 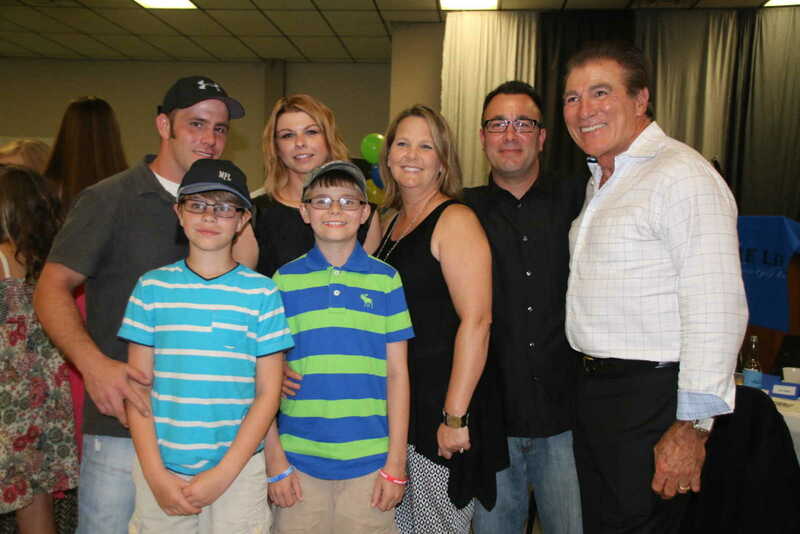 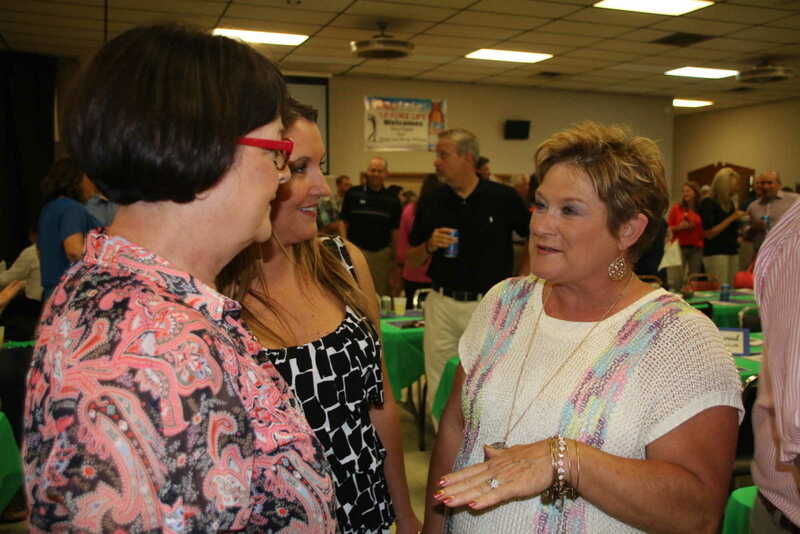 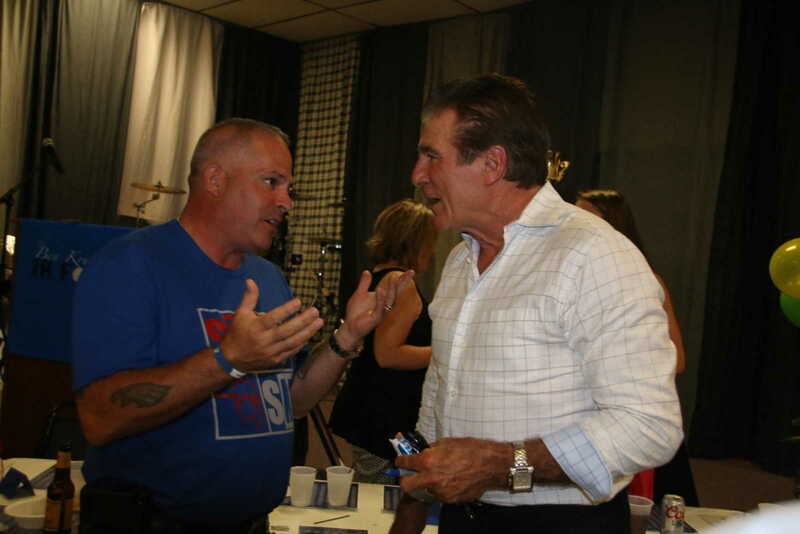 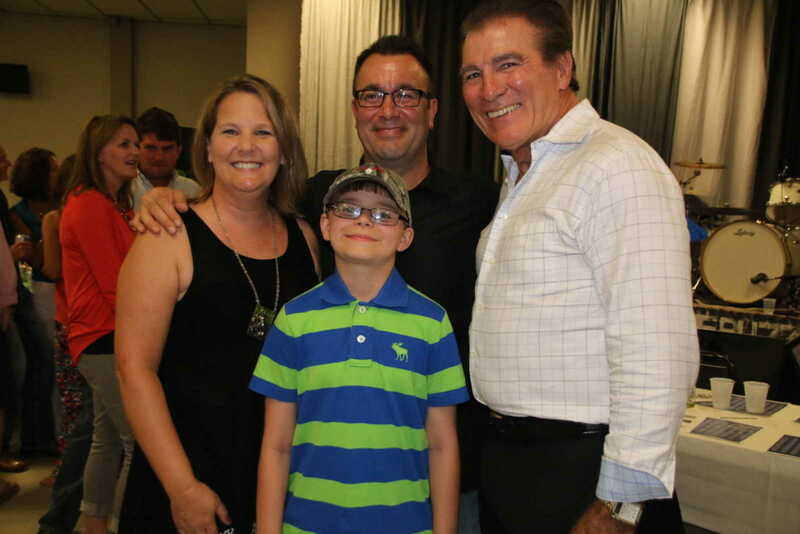 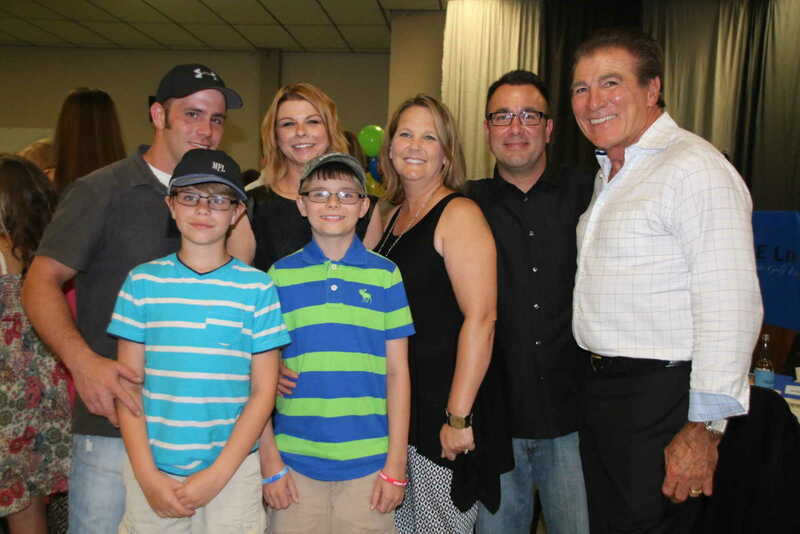 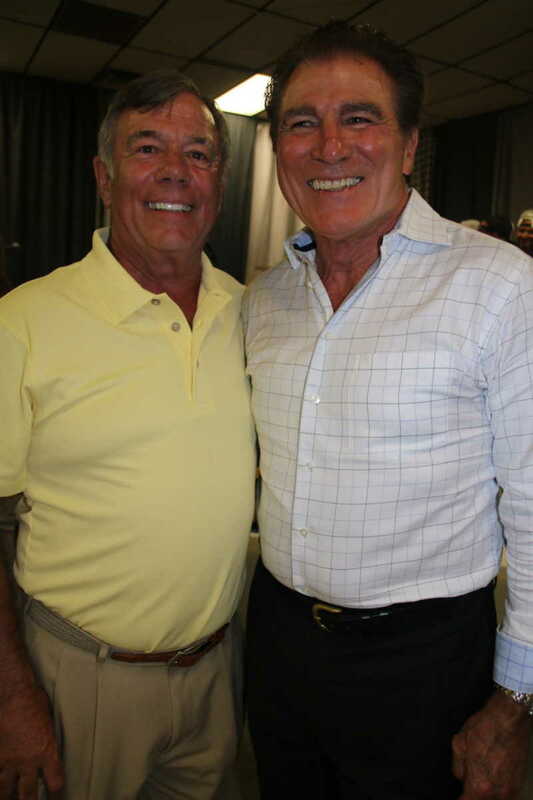 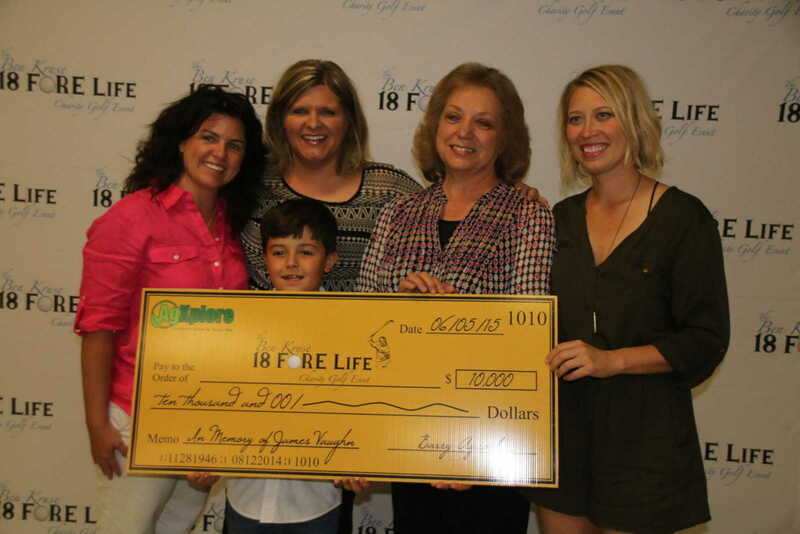 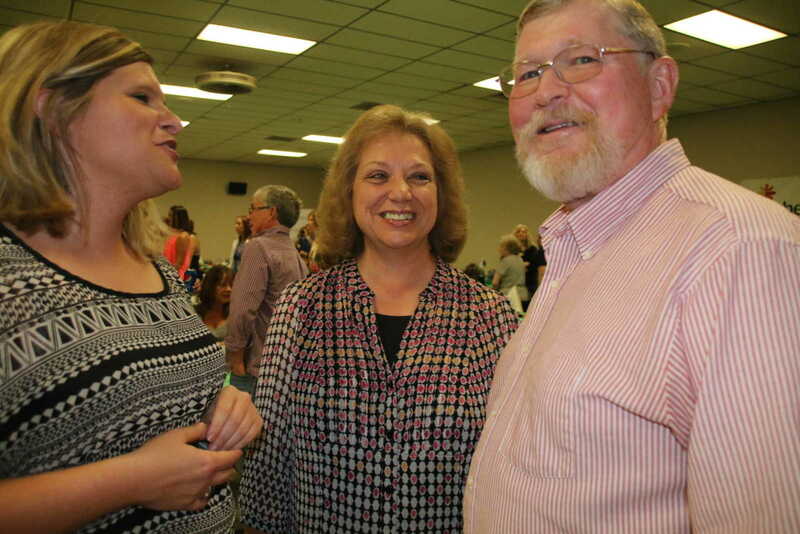 Vince Papale, the 1970s hometown hero of the Philadelphia Eagles, whose life story was portrayed in the 2007 Disney movie, Invincible, was the guest speaker Friday night, June 5, at the annual 18 Fore Life Banquet. 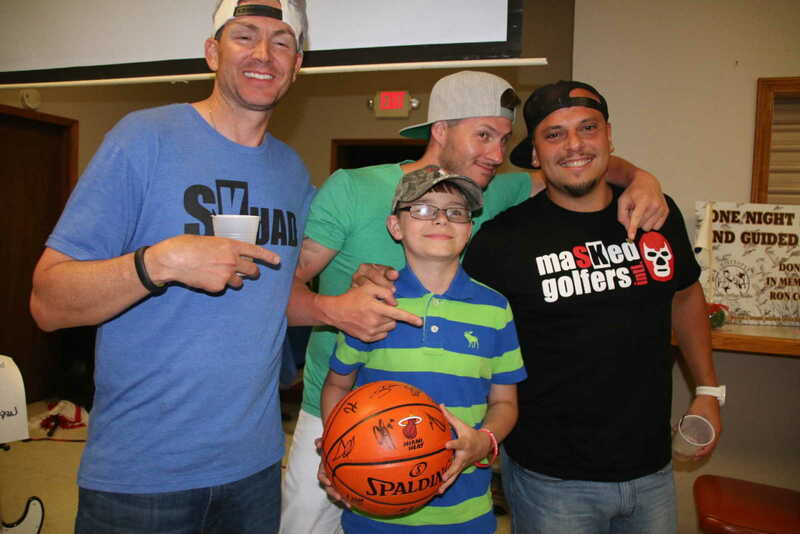 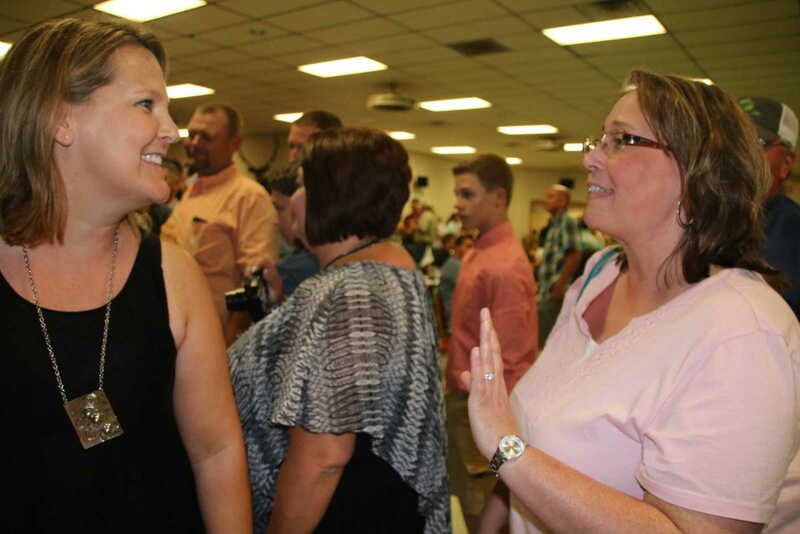 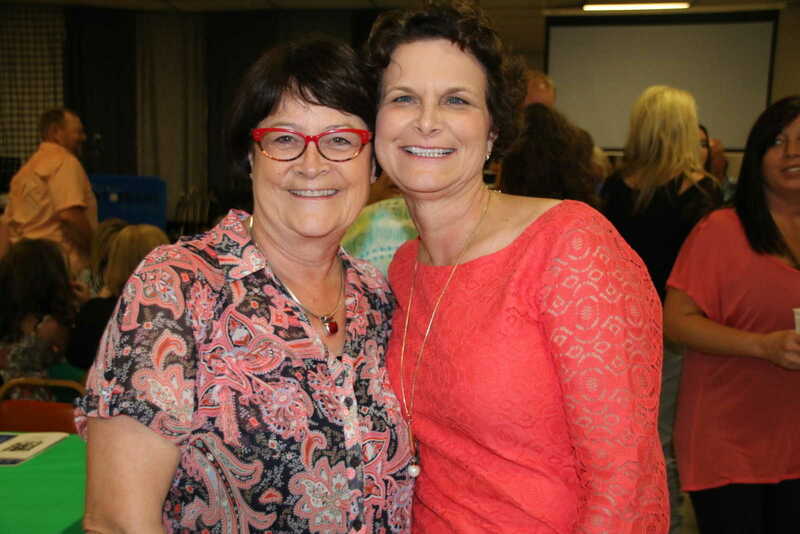 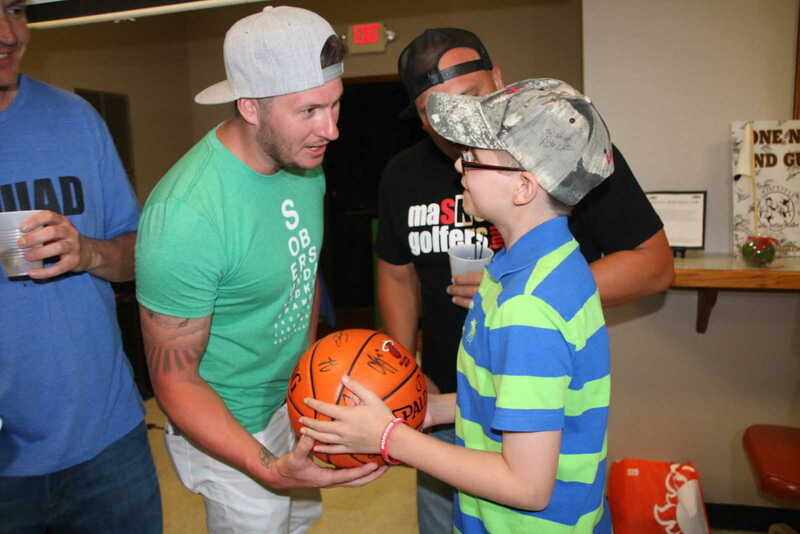 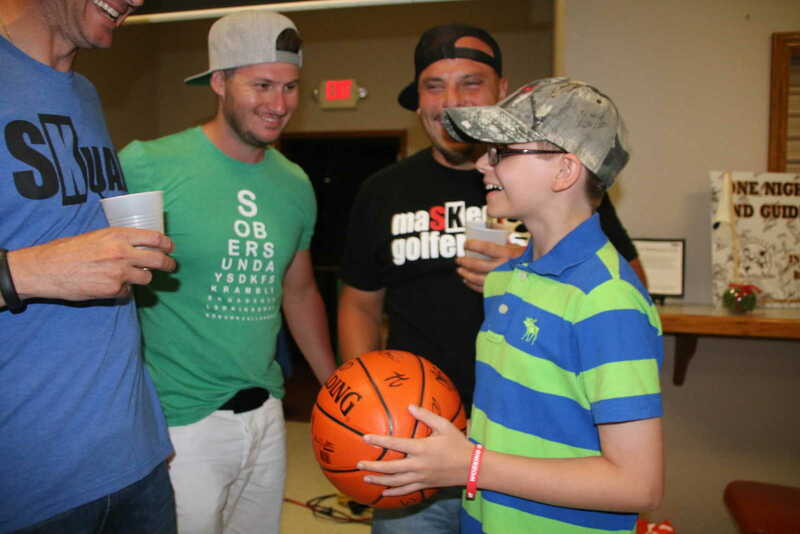 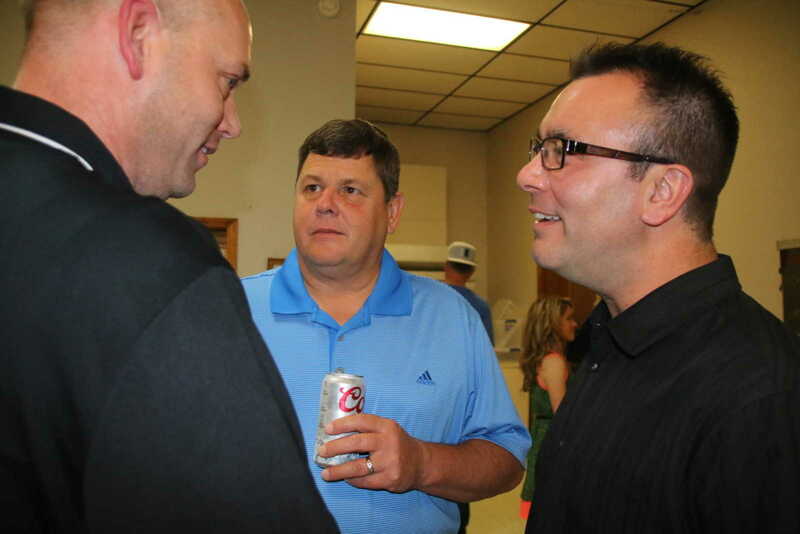 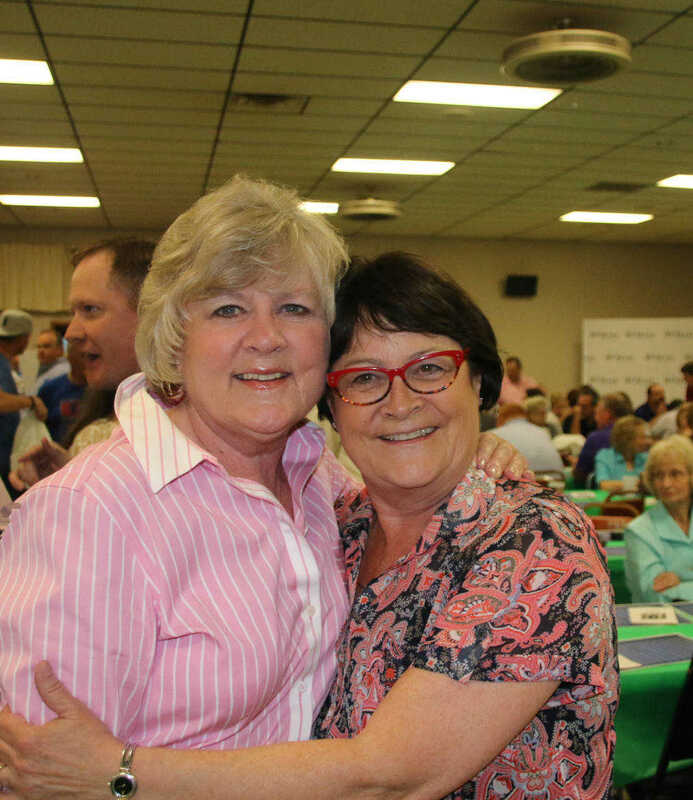 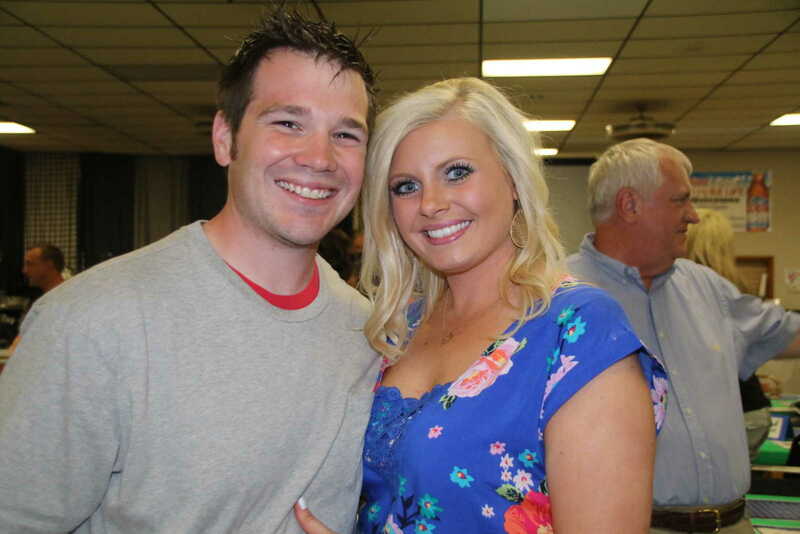 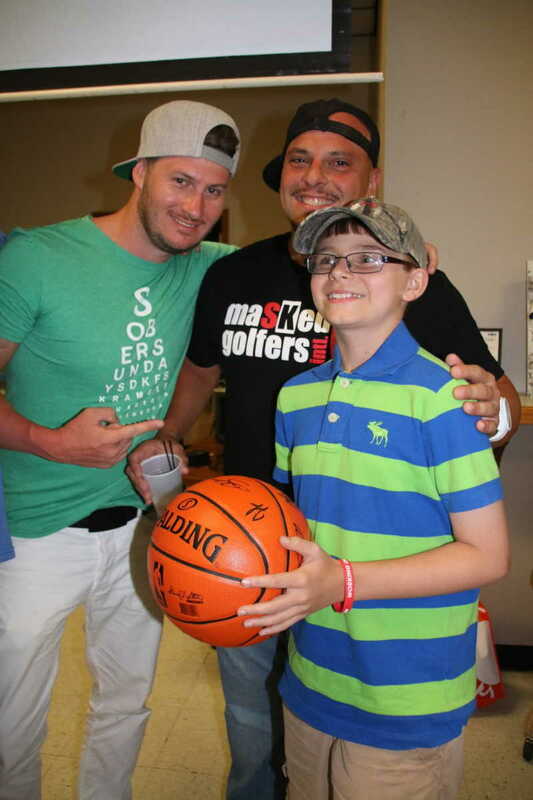 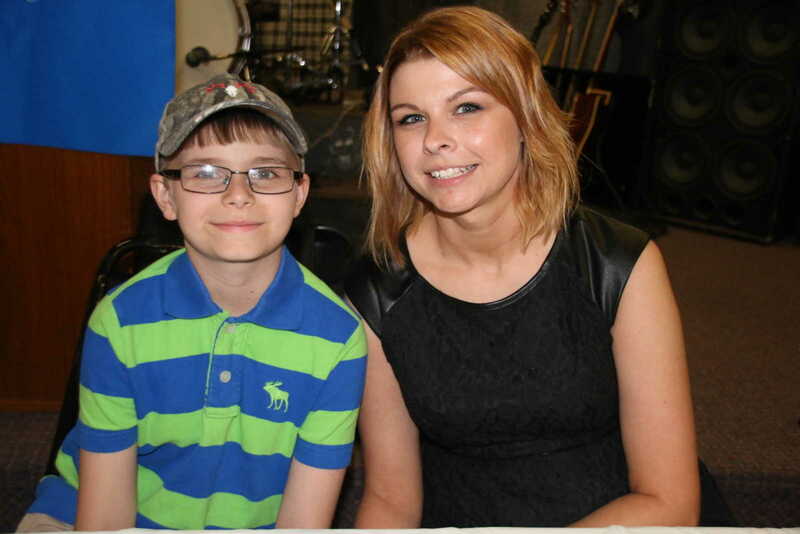 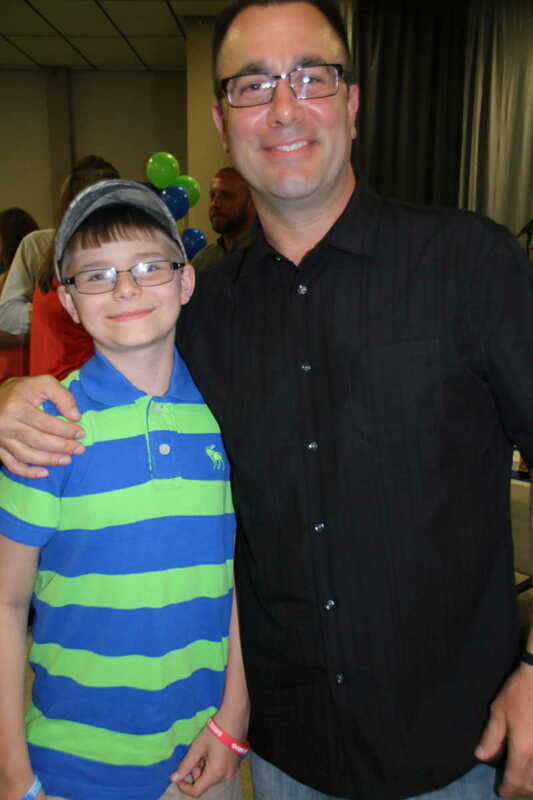 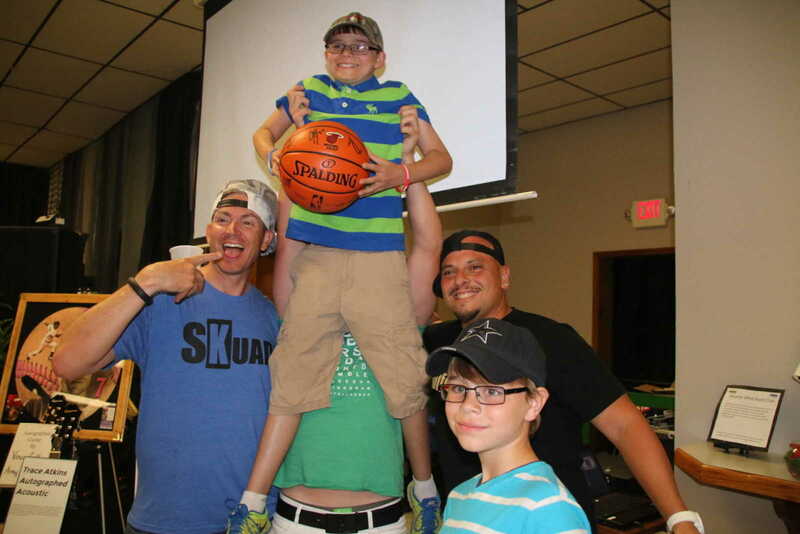 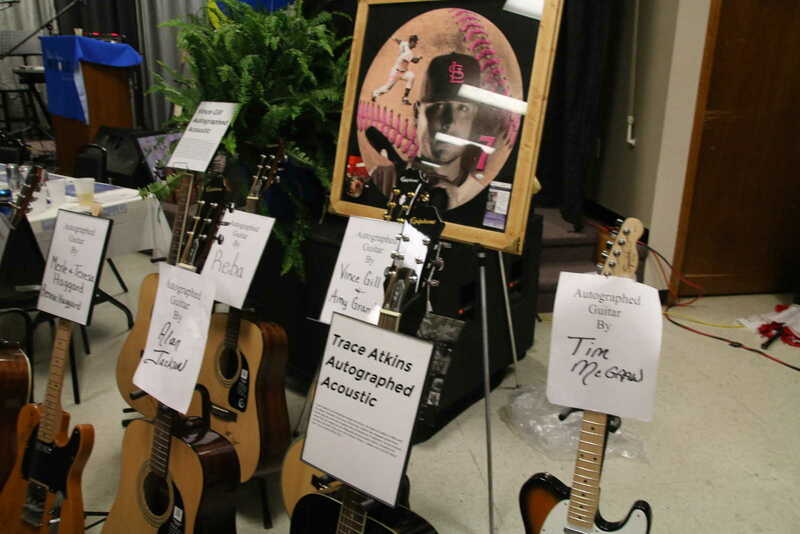 The banquet is held each year on the night prior to the charity golf event which raises funds that are presented as love offerings to cancer patients. 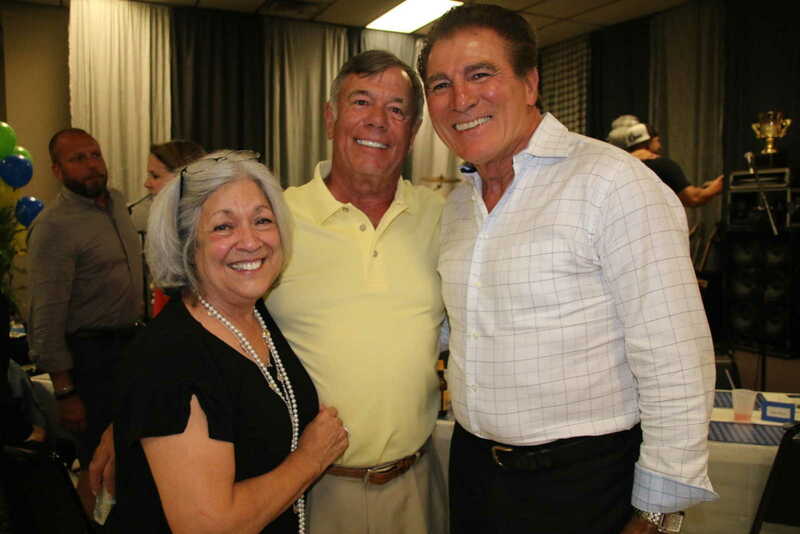 Papale spoke to a packed house about not only his life's experience that inspired the acclaimed film, but also overcoming a diagnosis of colon cancer in 2007.